The power of Magnetizm, within a deeply hydrating and nourshing mask. 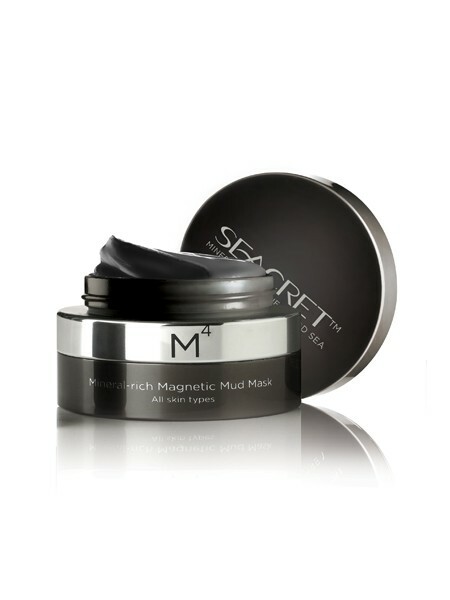 SEACRET™’s revolutionary Mineral-rich Magnetic Mud Mask (M4) for smoother, more radiant, healthier and younger-looking skin. 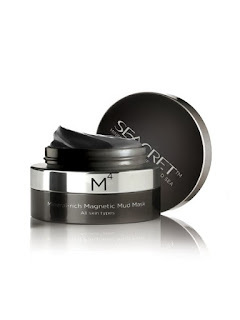 Using the power of Biomagnetism, as you run the magnet over your face, the iron powder in the mask is magnetized, creating microelectric currents that gently relax your skin. The remaining Dead Sea minerals, essential oils, Pro Vitamin B5 and Vitamin E moisture, nurture and rejuvenate. Spread a thick layer over clean face, avoiding the eye area. Leave on skin for up to 3 minutes. 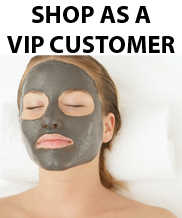 Wrap the magnet in clean facial tissue and run it near the surface of your skin (you don’t need the magnet to touch your skin) until the mask has been removed completely. 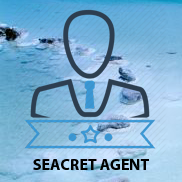 Massage the remaining essentials oils and minerals into your skin and follow with your favorite seacret™ moisturizer. Use once a week.